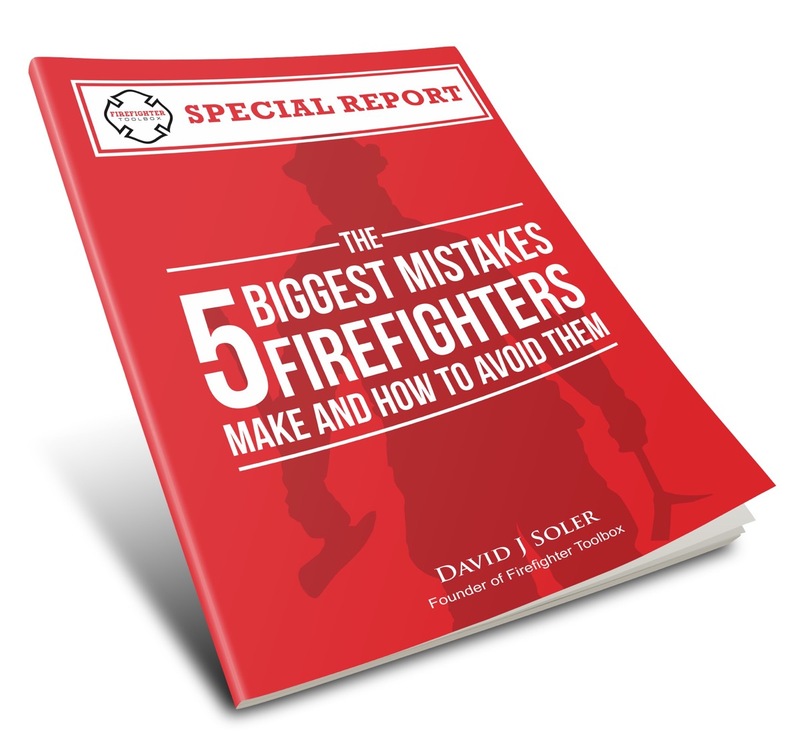 As a firefighter begins his or her journey, he or she is constantly reading, processing, and committing to memory large amounts of information. The depth of one’s commitment to his calling is not only shown in his knowledge but in his understanding of that knowledge. An incident commander on the fire ground is able to paint a vivid picture to the responding units so clearly that they can see the incident before they get there. This is an example of the next way we can build our faith: communication. Consider this: A person who has been married for 30 years has a great understanding and knowledge of his or her spouse because of the tremendous amount of time they have spent together. Their time together doesn’t guarantee a happy marriage. But if they communicate effectively how much greater a marriage they will have! How does this apply to our faith as firefighters? As we study the Bible, God’s training manual for us, we begin to change but there is an inner longing for something more. If firefighters learn, read, and train but never communicate what they know, are they truly growing in their craft? As a believer in God, we have been given a way to build our faith through communication. It is known as the gift of prayer. Does God hear my prayers? Why don’t I always know what to do? As firefighters, we don’t give up because something is difficult or we lack understanding. We learn, train, and work towards mastery. In our prayer life, we can take the knowledge we have in our head and connect it to our heart. Here are 5 steps on how we can pray. Begin each day with a prayer. It doesn’t have to be long, eloquent, or quote scripture; it matters most by speaking that which is on your heart. For example, if you are having a hard time with something or someone tell God about it. Talk to God as if you are talking with your closest friend. This isn’t a casual friendship. This is the friend that “will never leave you nor forsake you” (Hebrews 13:5). He knows what you need before you ask but He wants a relationship with you. This relationship is strengthened and developed through the communication discipline known as prayer. Ask for forgiveness. Many of us don’t believe that we need forgiveness but the truth is we all “fall short of the glory of God” (Romans 3:23). Each day we all fail and make mistakes. Admitting our brokenness shows our dependence on God. 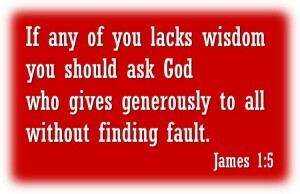 Humility is an essential character trait that only comes through understanding our spiritual condition. We need God. “What does the Lord require of you but to seek justice, love mercy, and walk humbly with your God” (Micah 6:8). So in order for us to get to know God we must first admit that we make mistakes, that we need Him, and that His forgiveness is ours for the asking. Ask for guidance. The mark of wisdom is one who understands how to receive it. “The fear of the Lord is the beginning of wisdom” (Proverbs 1:7). Firefighters understand the value of learning from the senior firefighter or mentor; so it is in prayer that we must seek out the wisdom from God by asking God for guidance in our lives each day. “It is one thing to admit that we don’t know something; it is another thing entirely to admit that we may never know” (A.W. Tozer). Many people refuse to believe in God because the idea of a sovereign all-knowing God can be cause uneasiness in our souls. As firefighters, we are never finished learning or growing; as a believer in God we are never “finished” until we are called home to heaven. So as we journey, we are to keep asking, keep seeking, and keep knocking on the doors of heaven. Close your prayer with praise. Thank God for our blessings, those things we often take for granted such as our health, our jobs, our families, etc. We all have something to be thankful for and a heart of gratitude will keep us in a right relationship with God. Even in the most difficult circumstances, we can find a moment to give thanks. For example, as a firefighter you are one of 1.4 million firefighters in America. That means that someone who seeks to become a firefighter has less than one-half of one percent chance of becoming a firefighter based on statistical data. An individual has a better chance of becoming a professional athlete than becoming a firefighter. Prayer is a discipline and as in any relationship it will grow stronger over time. To build our faith, we must be diligent with our study of His training manual and communicate to Him along the way. The next part of our journey in building our faith is a favorite of firefighters: training. So until then, let us prepare to “take our skills to the next level” through study and prayer. Keep the faith! Amen Andy prayer cements our relationship with GOD.